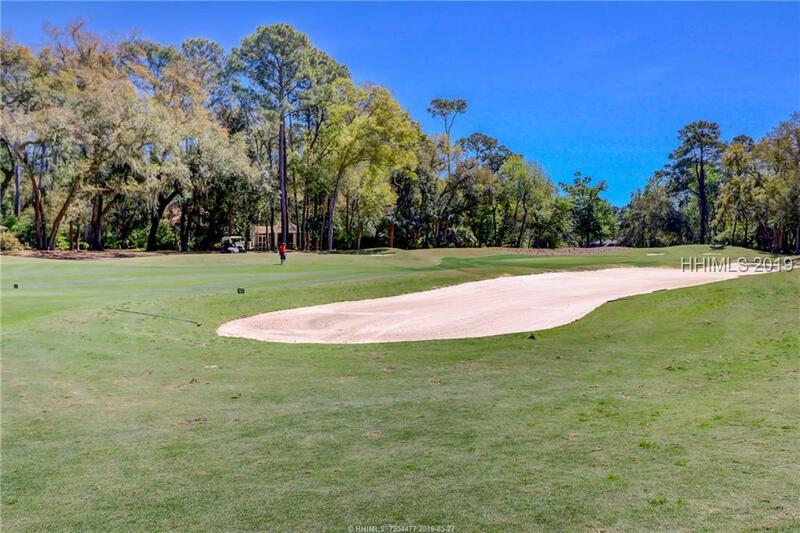 Golf lovers dream. 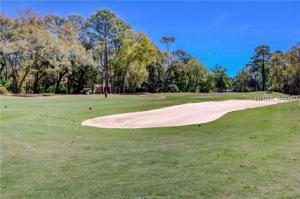 Full view of #11 green of Heron Point. 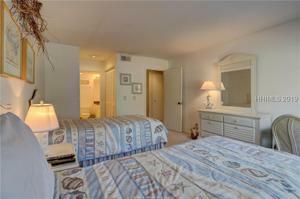 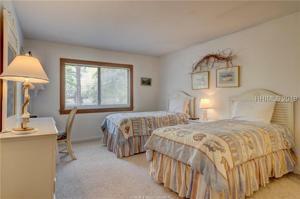 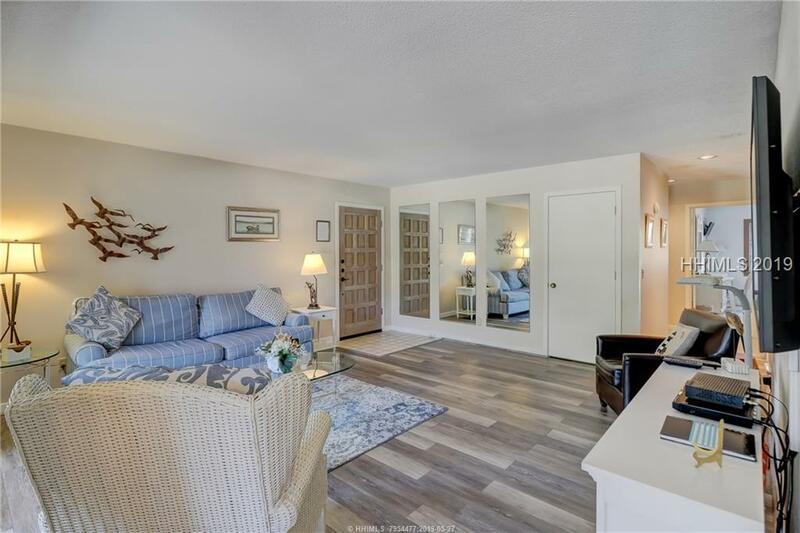 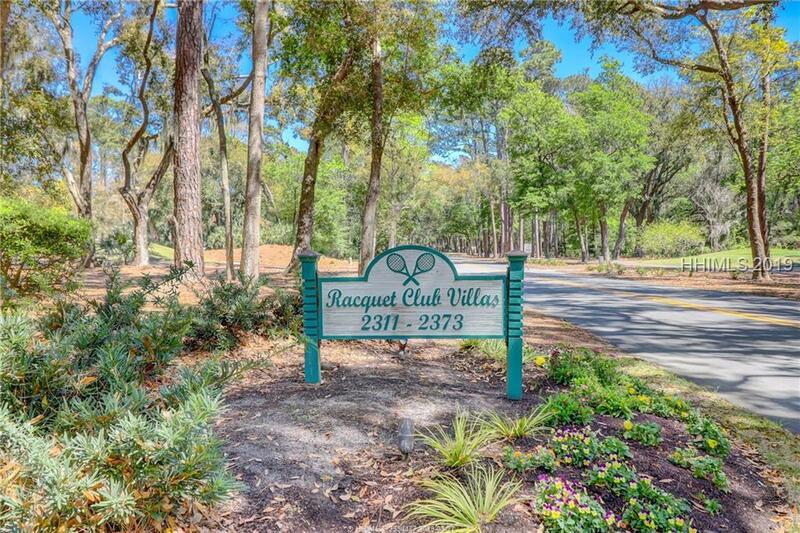 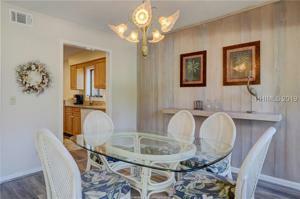 2 bedroom/ 2 bath villa in Racquet Club. 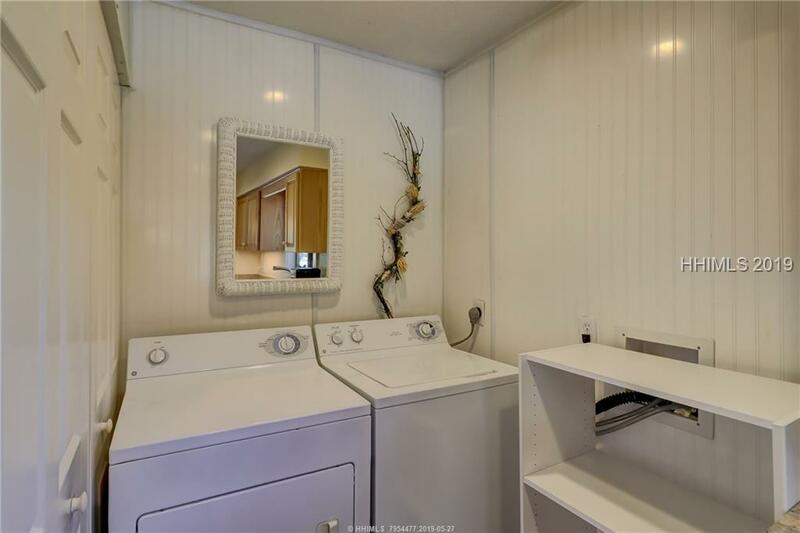 First floor unit with no stairs. 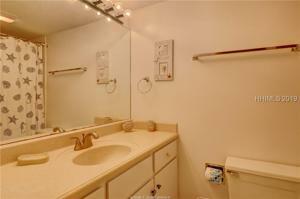 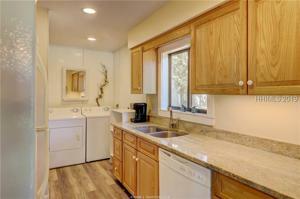 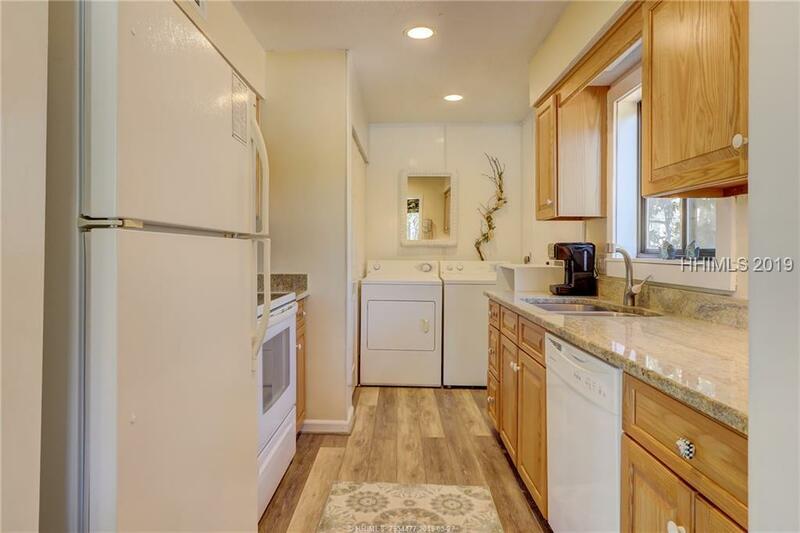 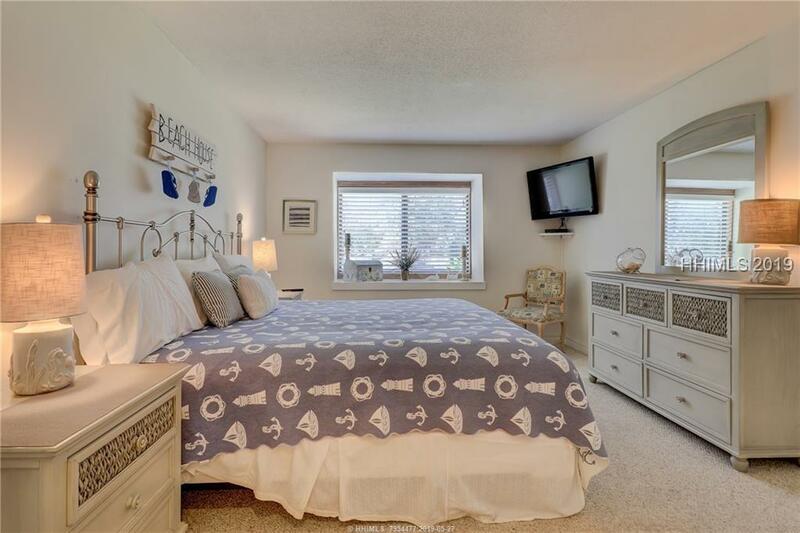 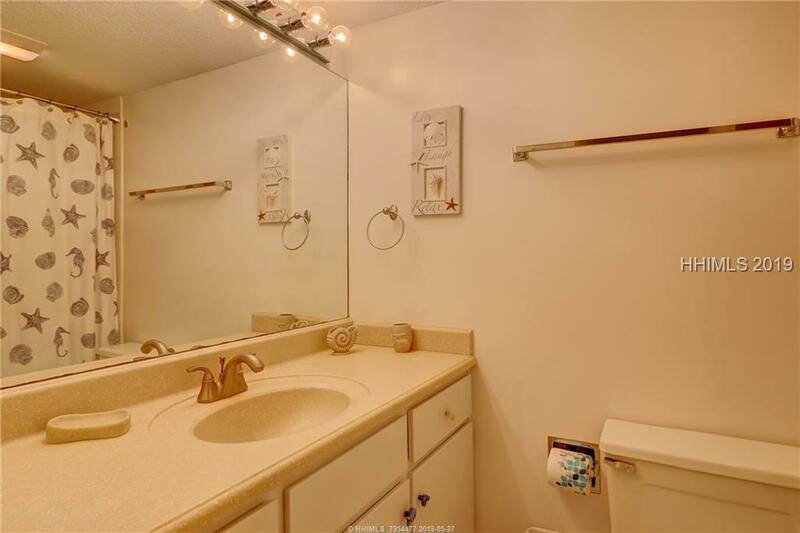 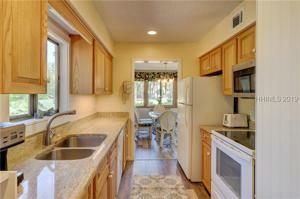 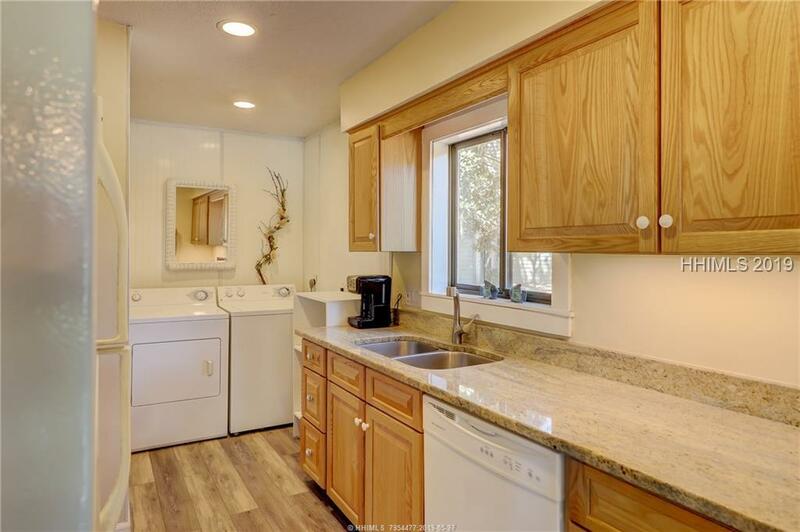 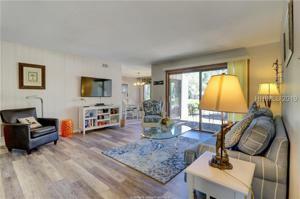 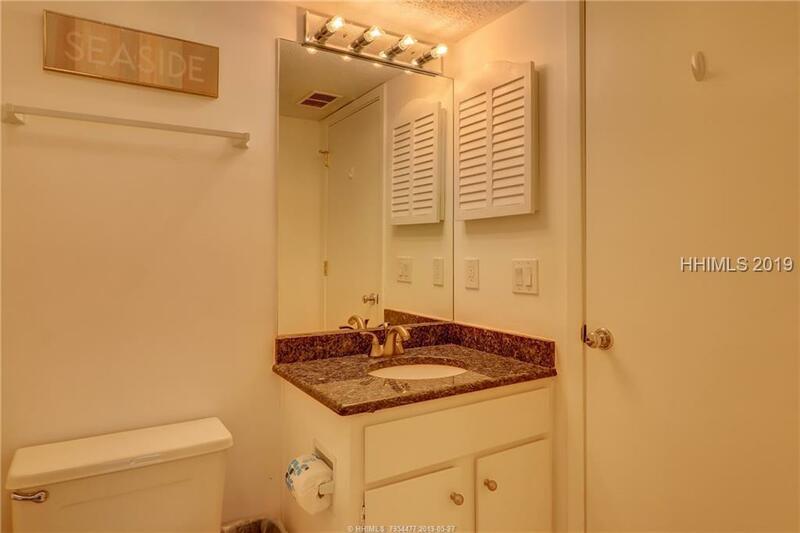 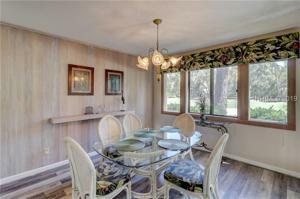 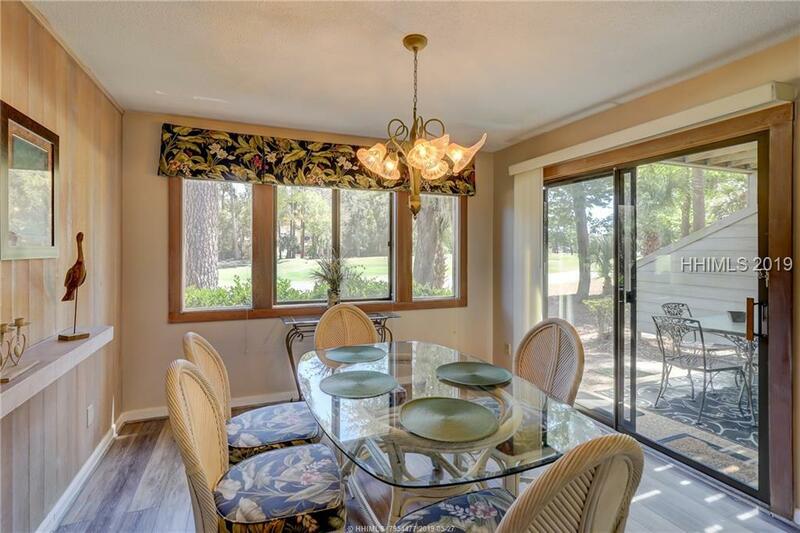 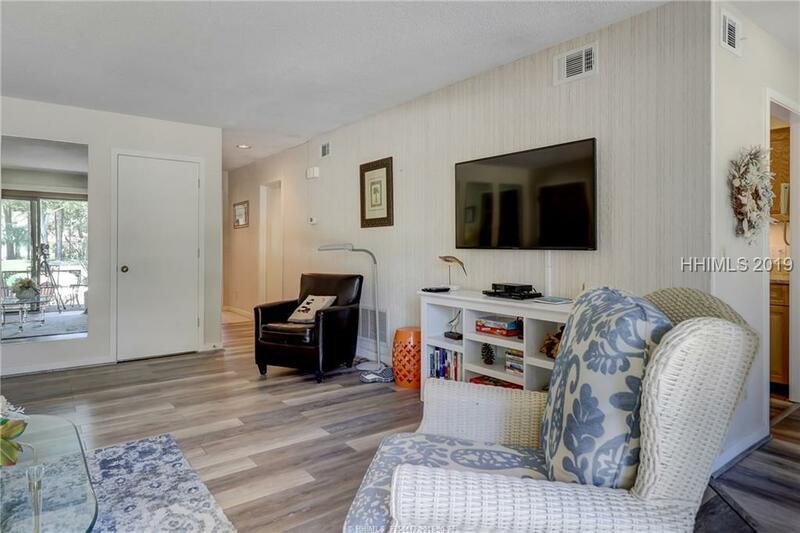 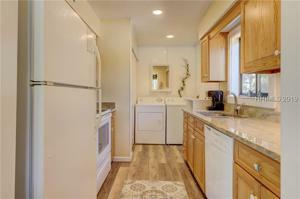 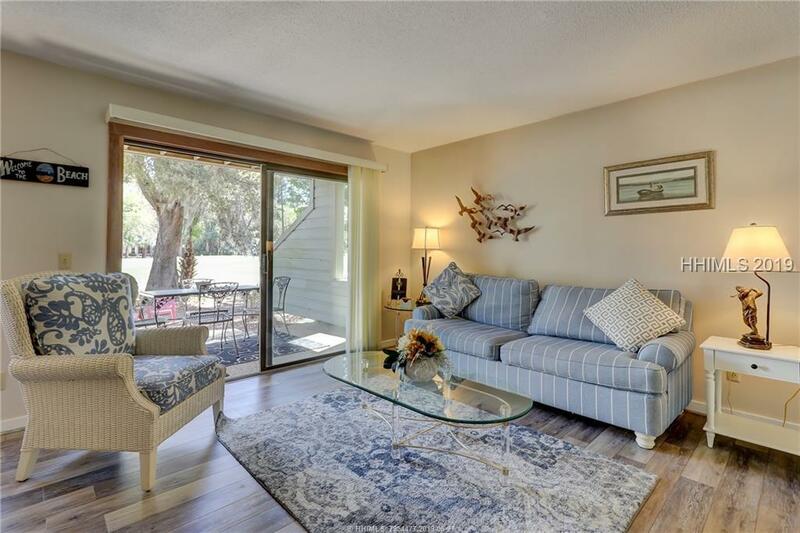 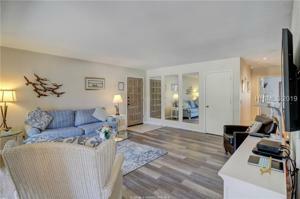 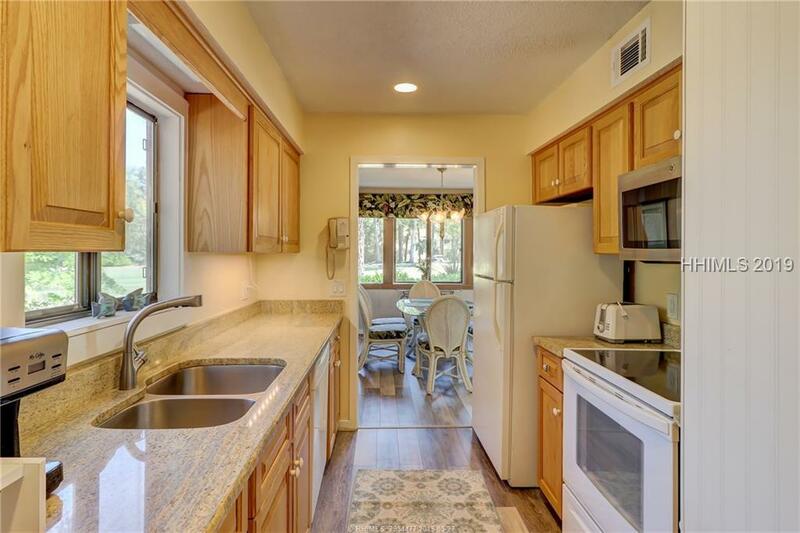 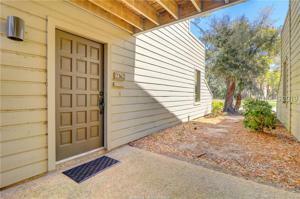 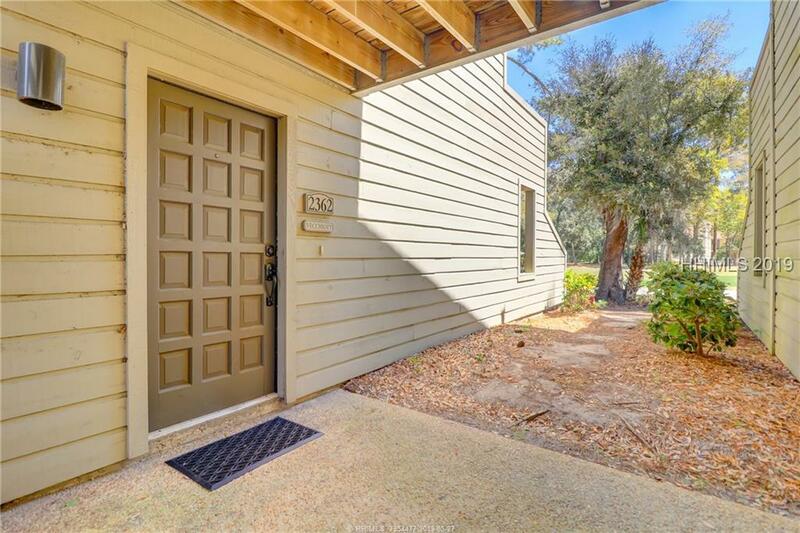 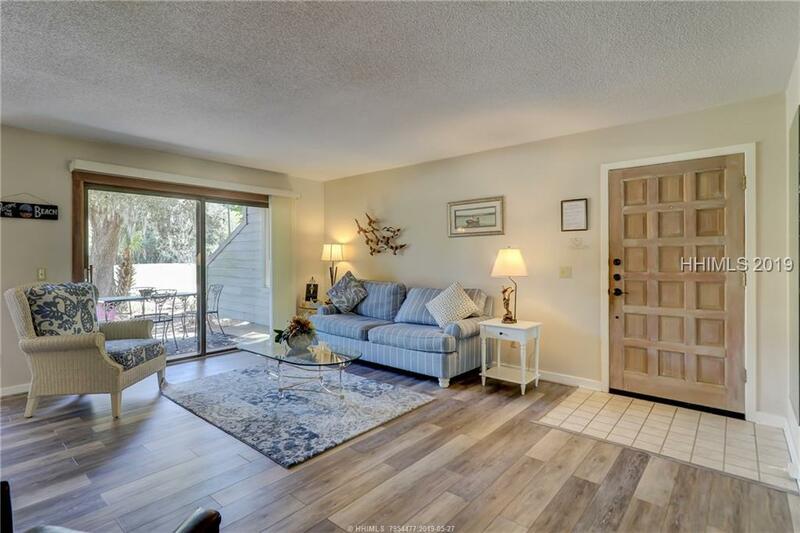 Pristine condition with remodeled kitchen and baths and floors. 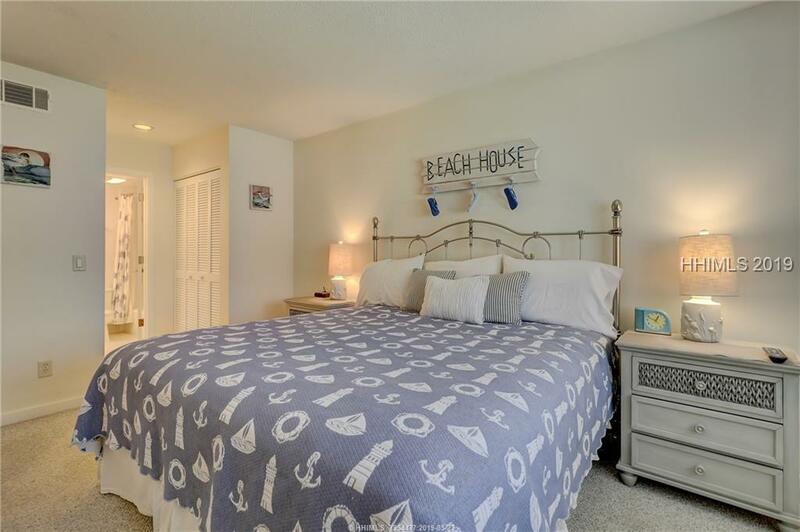 Tastefully decorated in a coastal decor. 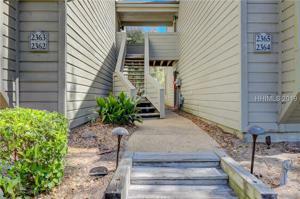 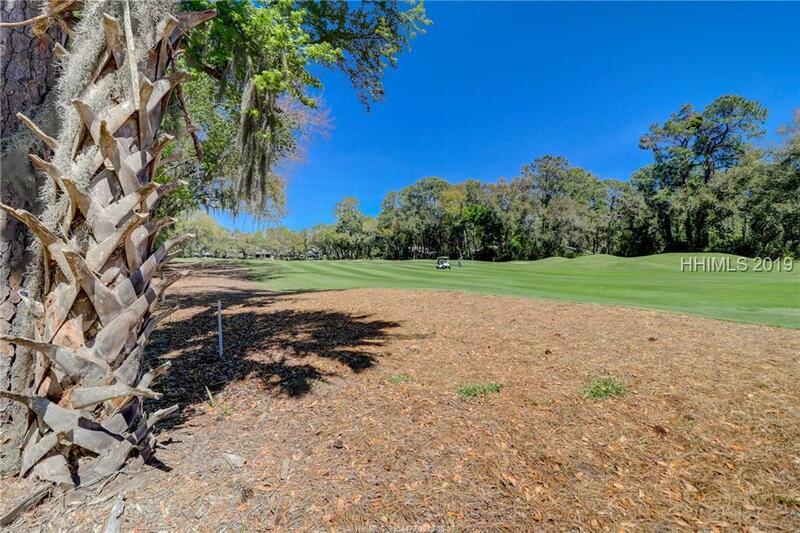 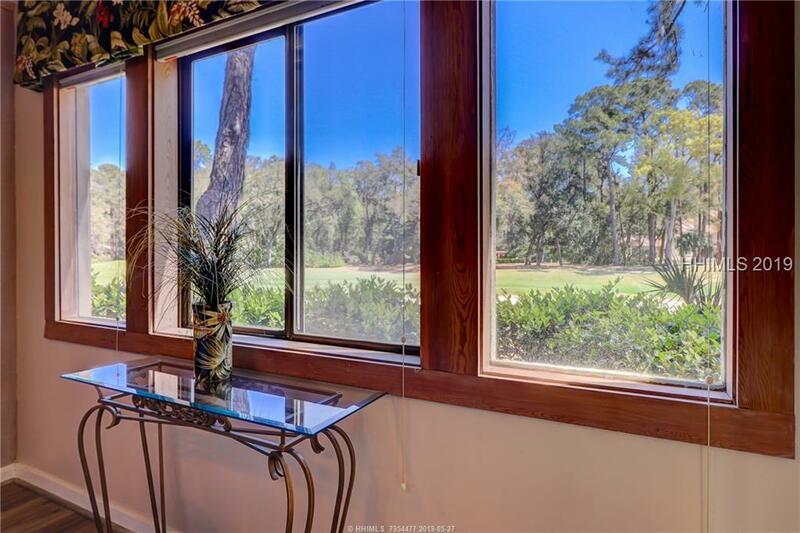 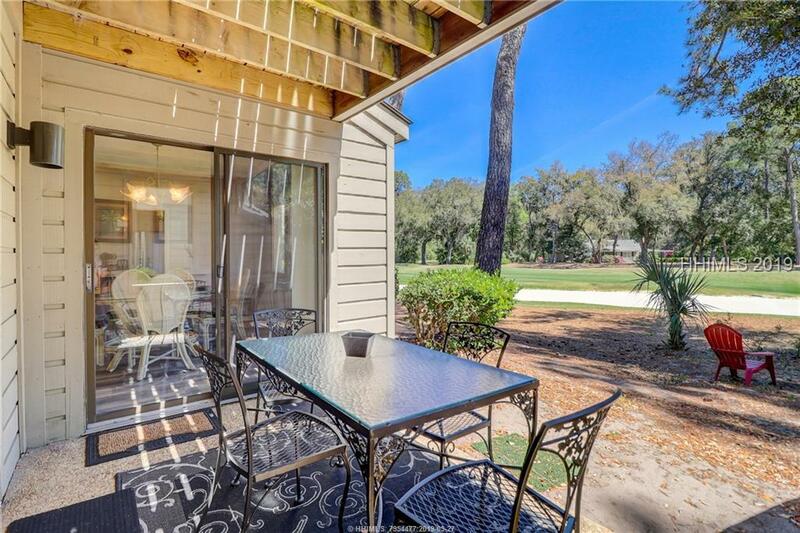 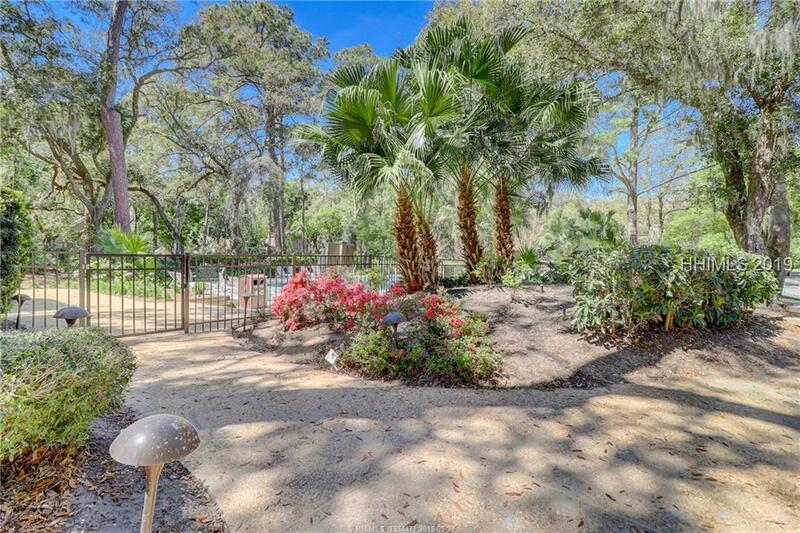 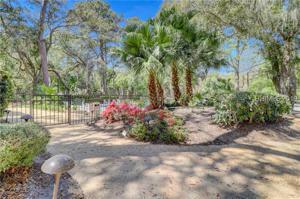 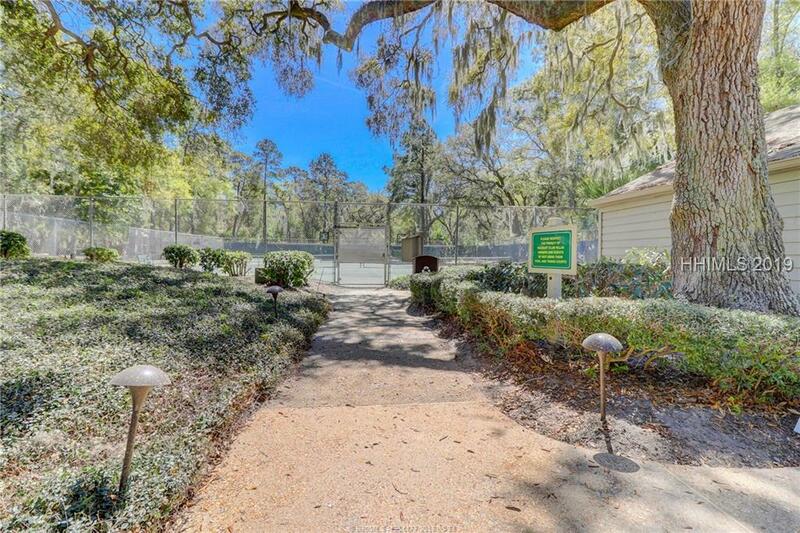 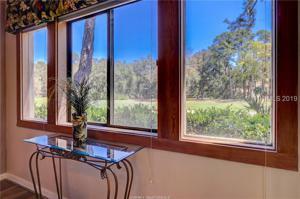 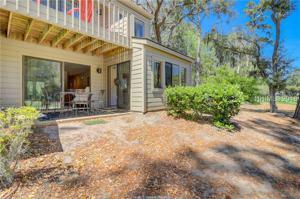 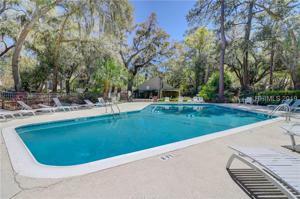 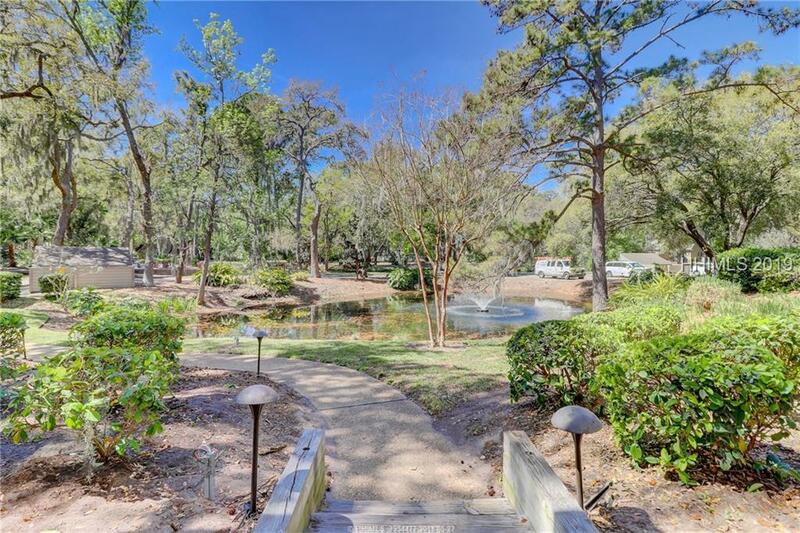 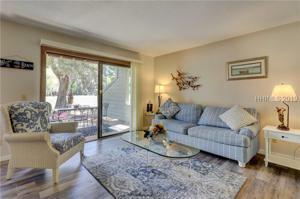 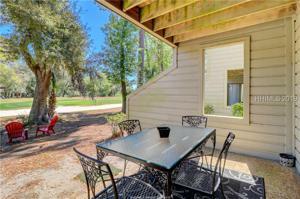 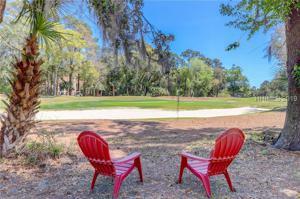 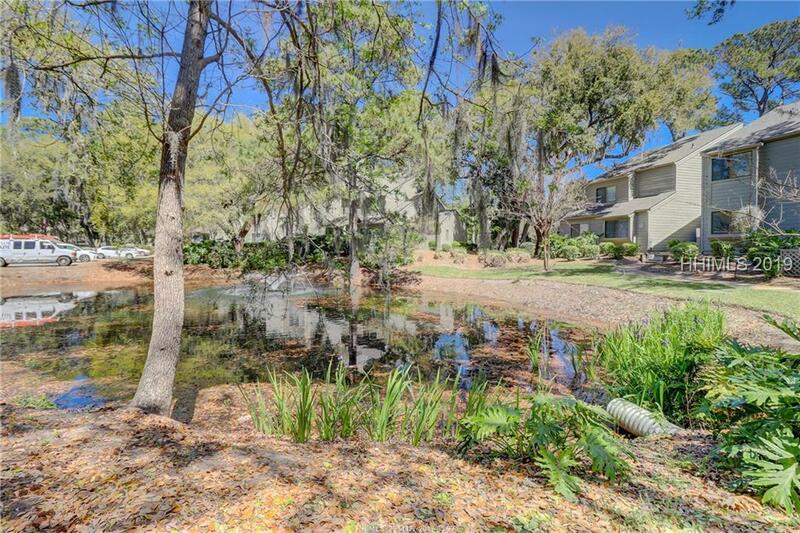 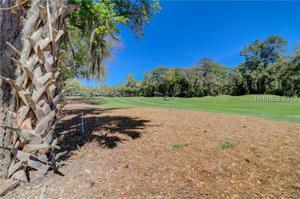 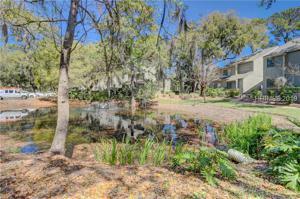 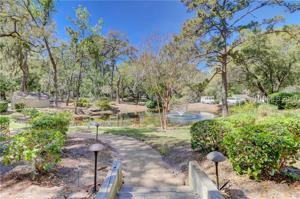 The pool and tennis are just steps away and only a few minutes walk to Harbour Town. 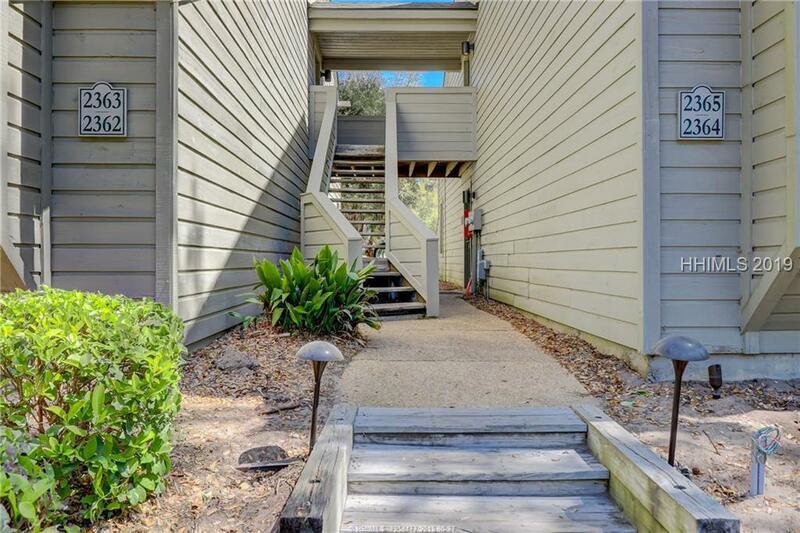 Also, the Sea Pines trolley enters the complex and stops very near the unit. This villa has an excellent rental history.